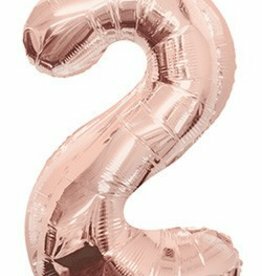 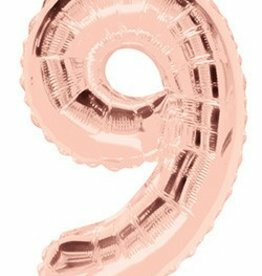 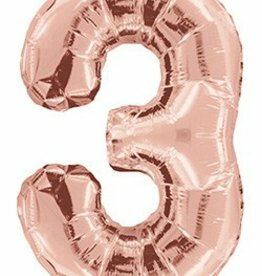 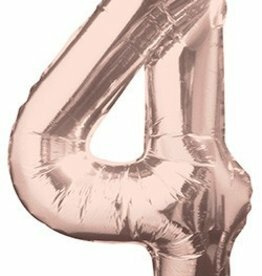 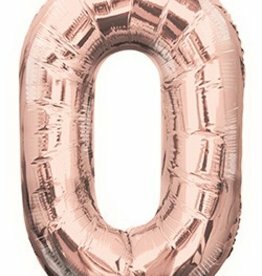 Giant rose gold number 0 balloon. 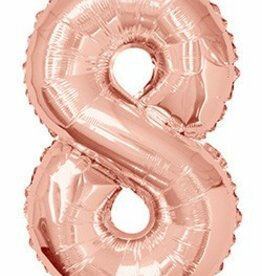 Helium balloon for your next celebration. 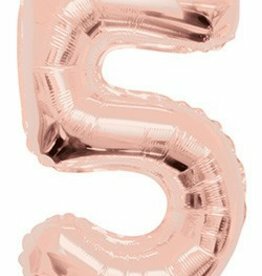 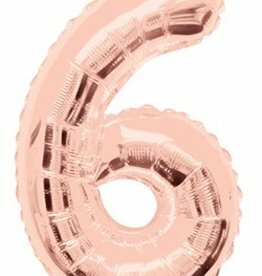 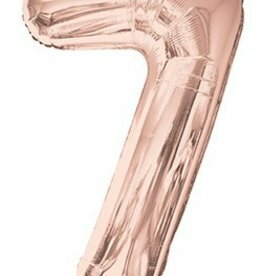 Big rose gold number 6 balloon. 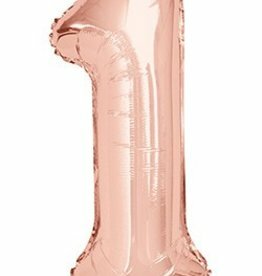 Fill jumbo number balloon with helium or air.